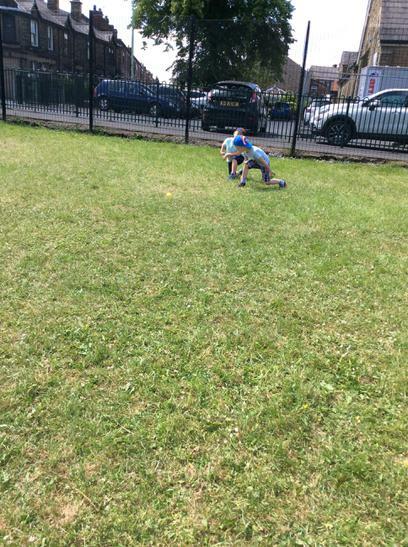 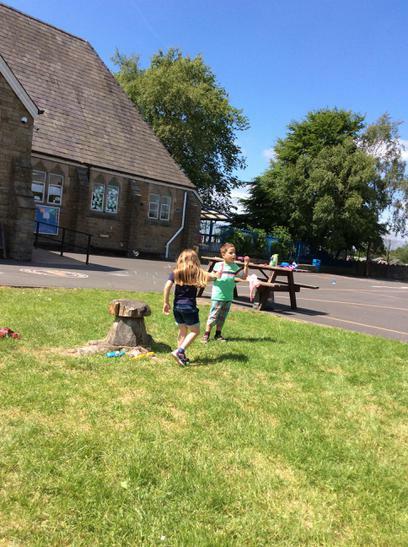 What a fab afternoon we had enjoying the great outdoors. 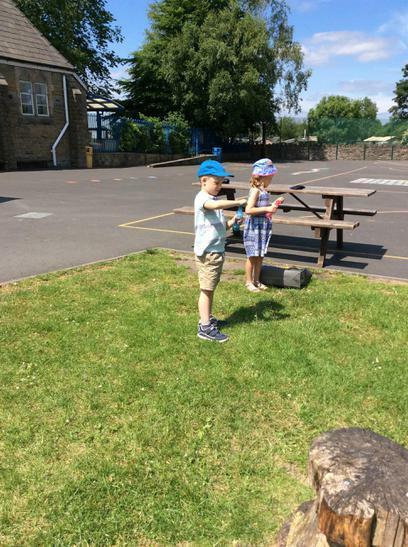 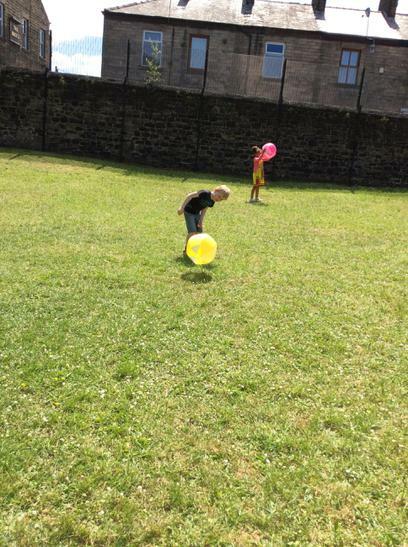 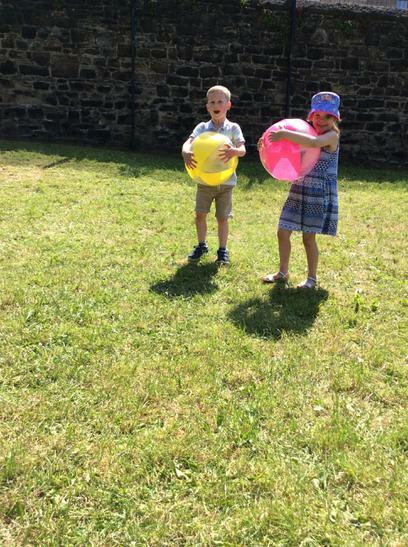 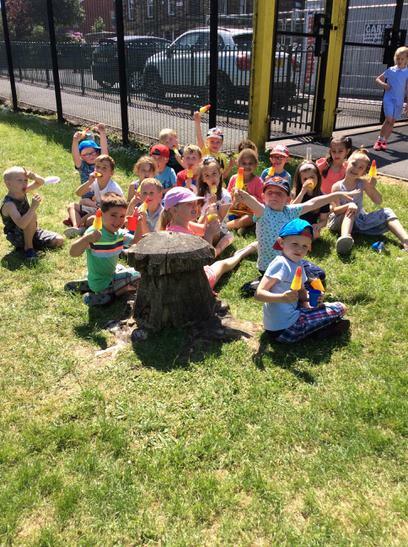 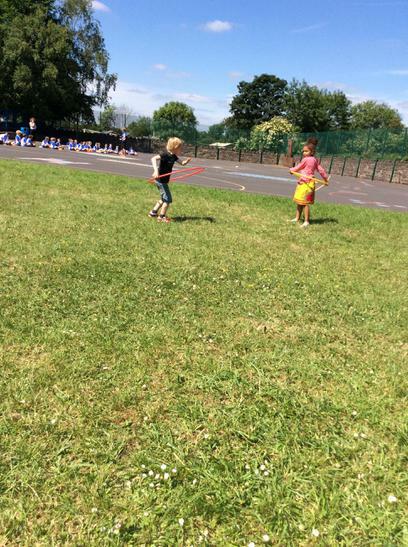 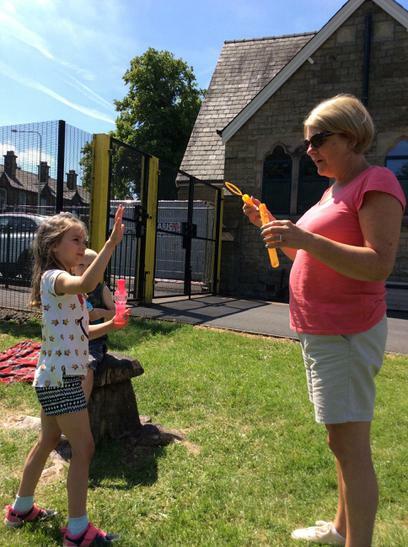 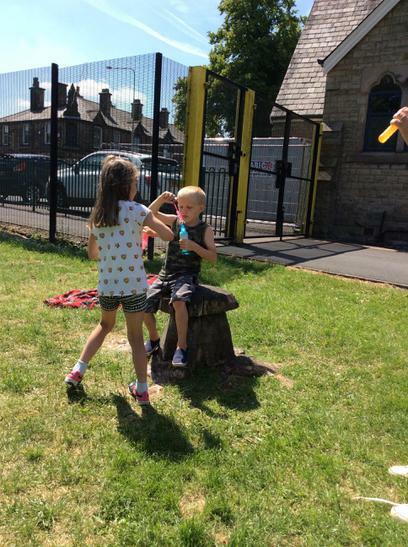 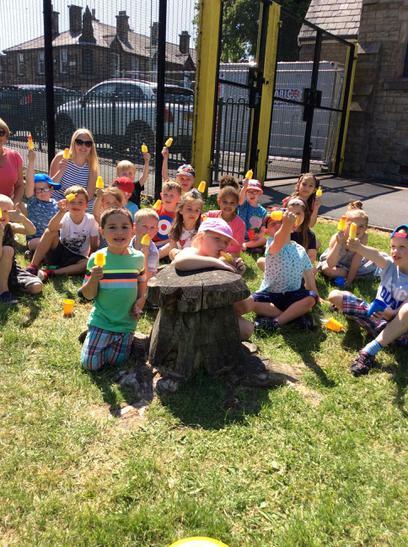 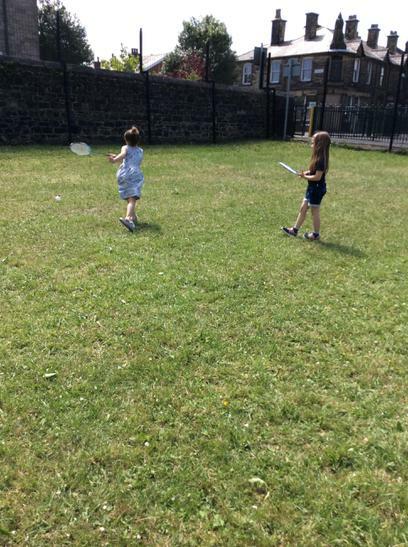 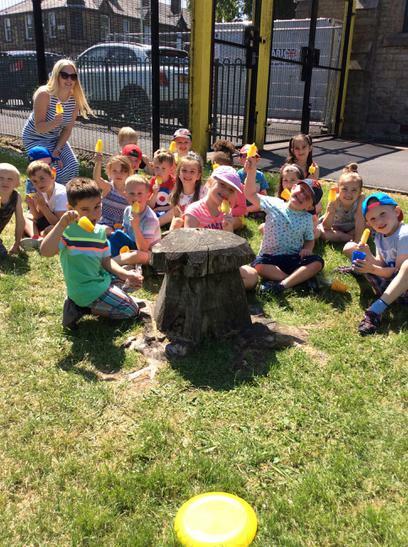 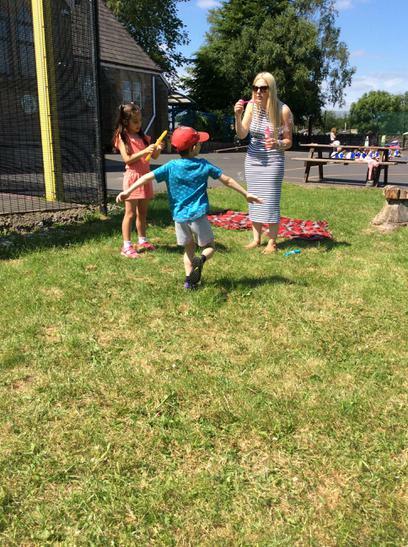 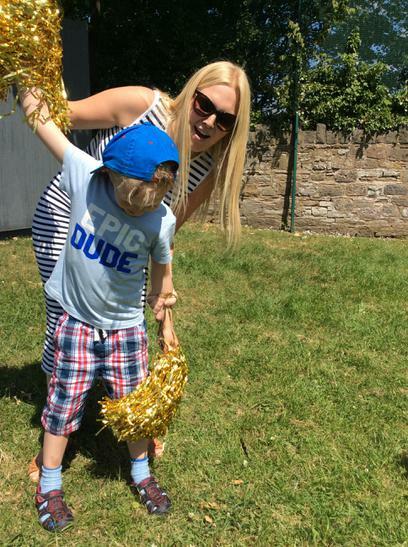 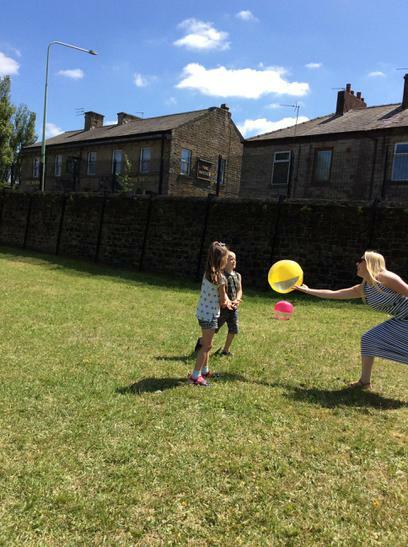 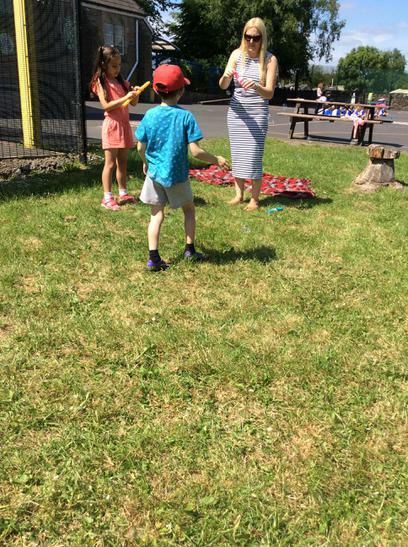 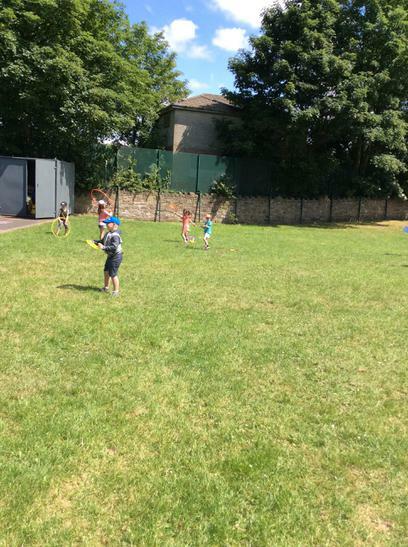 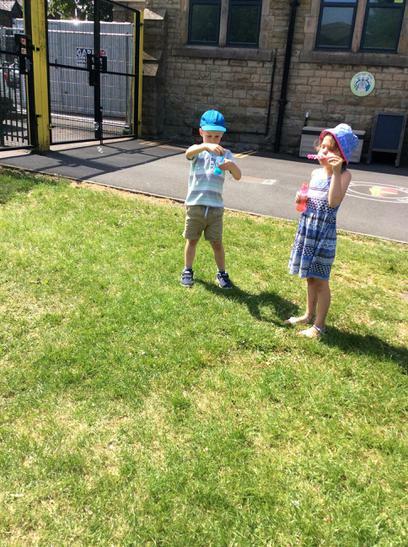 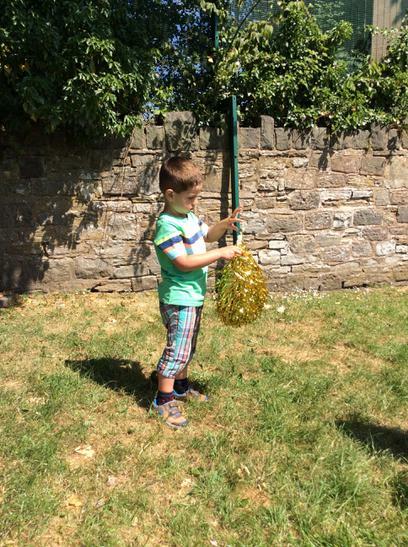 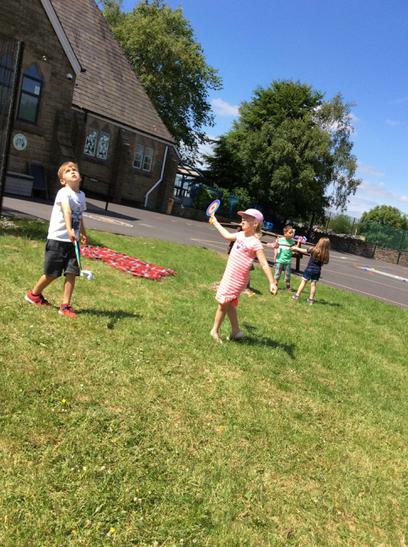 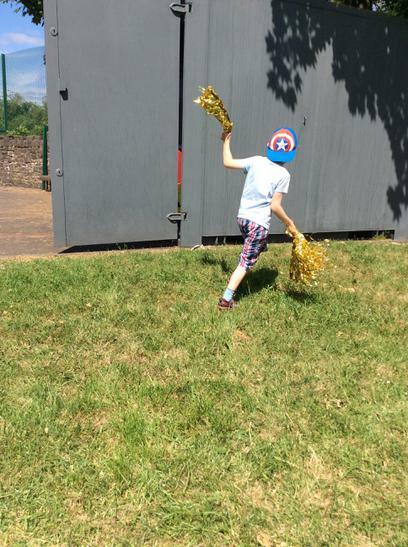 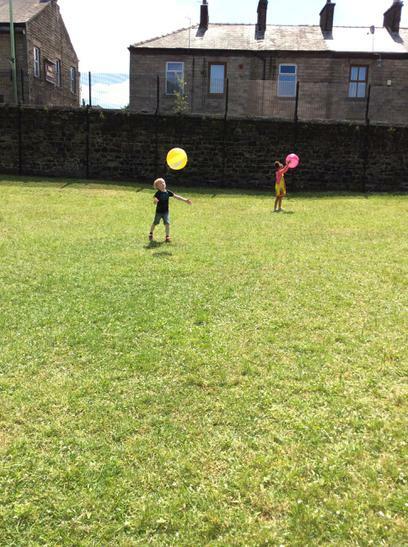 The sun was shining, we played lots of fun activities, enjoyed a nice refreshing drinks and even had a rocket ice lolly each! 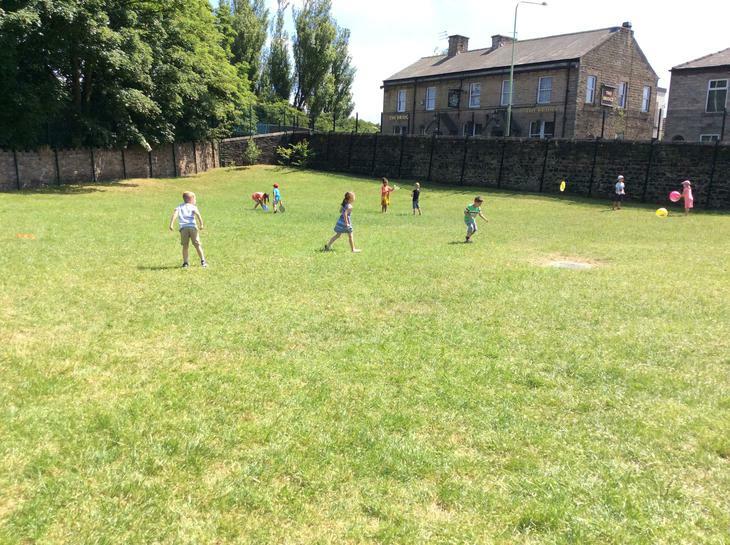 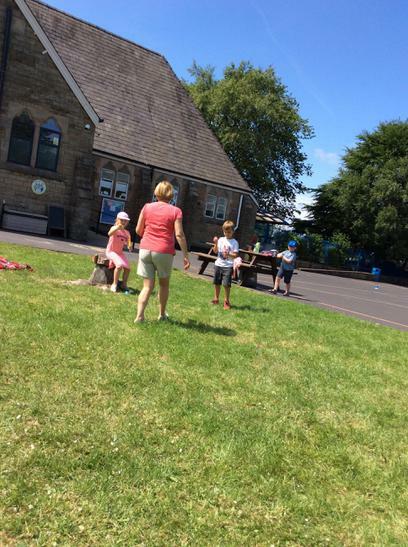 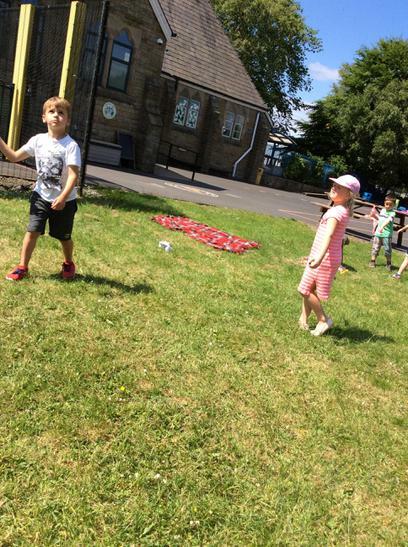 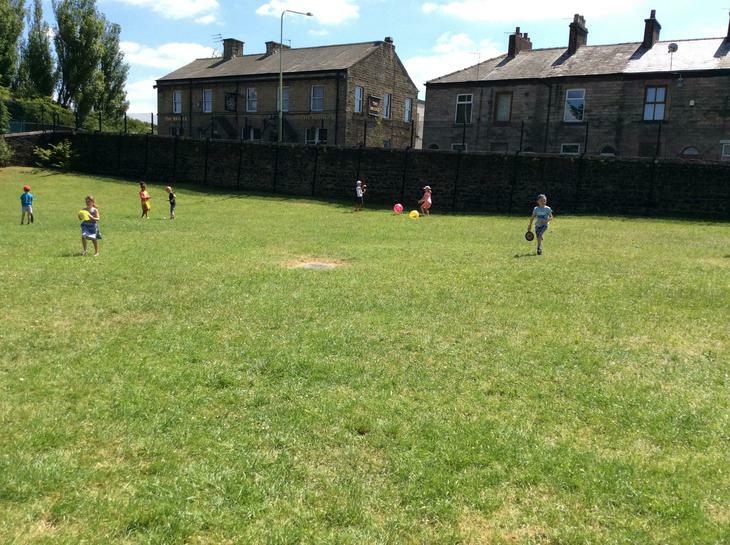 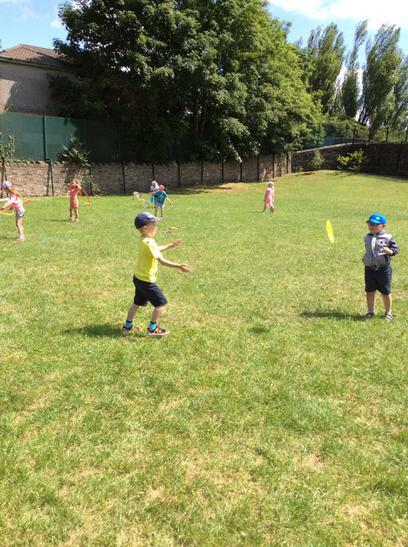 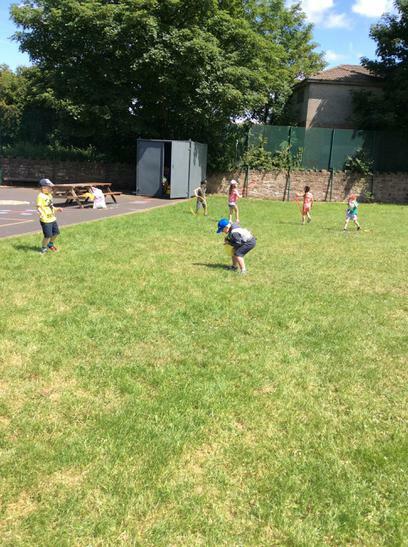 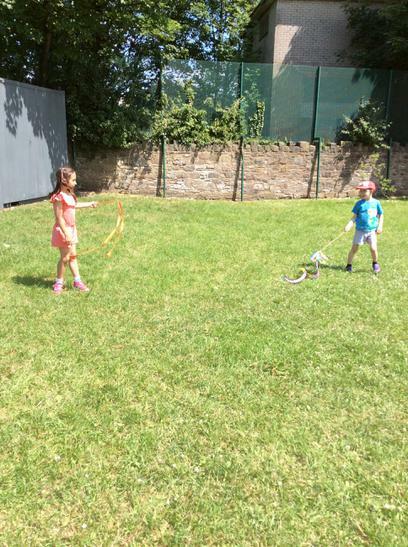 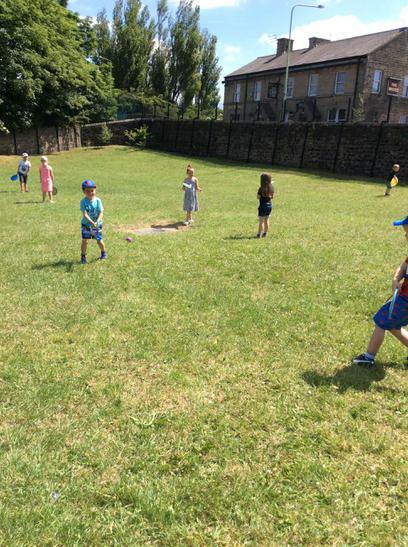 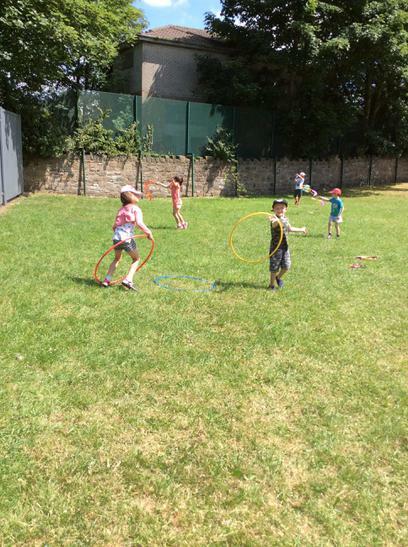 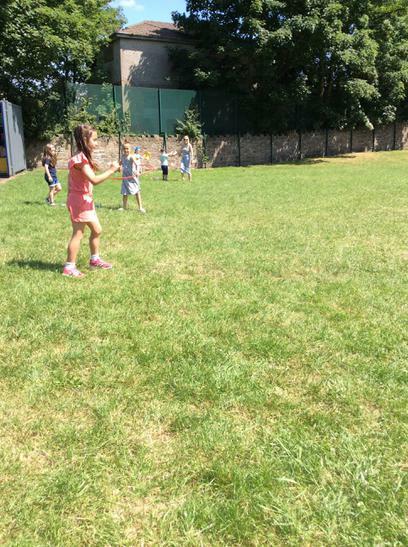 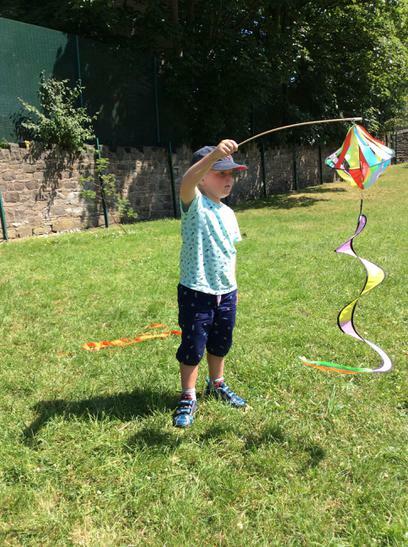 Have a look through the pictures below to find out what activities and games we played.